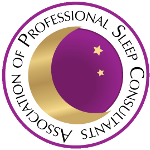 Succes story from my new Sleep Champion David! 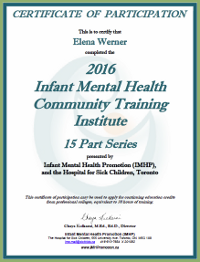 “We started working with Elena when our son was 8 1/2 months. He never slept through the night. He used to wake up every 1-2 hours, and we could not calm him down in his crib. I had to breastfeed him or rock him every time. Around 5 in the morning he was crying and getting up in his bed. It was really difficult to calm him down that he at least sleeps a bit more. His naps were really irregular and he was crying a lot before he could settle down. His naps were never more than 1 hour, in most cases he only slept 30 minutes. Sometimes we could not get him to nap at all and of course he was completely overtired. David used to be very easy to irritate, could not sit quietly in his stroller for long. 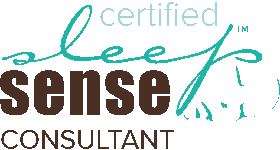 We were very skeptical to hire a sleep consultant, but our family was suffering too much from lack of sleep, and we decided to give it a try. I was really worrying that David would cry a lot – but I told to myself that as soon as I feel it is damaging for my son, I will stop. We were really surprised how fast our life changed. On his first night David woke up only once, and he managed to go back to sleep without our intervention. On the second night we did not hear from him till the morning! And it was really not just by chance, he really learned to sleep through the night! The naps took a bit more effort. Elena helped us a lot to establish a comfortable feed and sleep schedule for David, which helped him a lot. After David started to get enough sleep he became much calmer and more playful, and everyone around found him more enjoyable to be with. Naps promote optimal alertness for children. 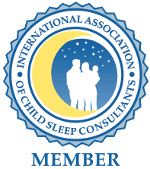 Children who take restful naps spend more time in the quiet alert state when awake.